The question asked above may seem utterly ridiculous to you because the answer to it is a big YES. “C’mon! It’s a basic need to survive.” This might be your instant thought. But have you even spared a minute to ponder that the air that you’re breathing is good enough for you or if you’re breathing yourself to death? It may take you by surprise that every single puff of air you intake can be filled with harmful toxins which can cause havoc to your health. The air which you’re breathing is doing more harm to you than you could have ever thought. 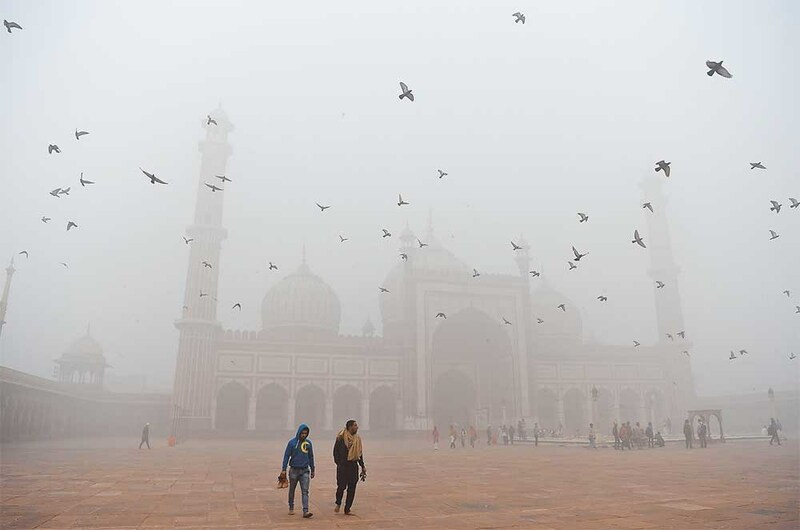 Emissions of motor vehicles, dust from construction sites, industries emanating harmful gases; all these factors have conspicuously contributed towards you breathing bad air. A lot of it! That’s where the Air Monitoring Devices come to your rescue. The Air pollution monitors sense and detect the presence of pollution in the air in your surrounding areas. They can be used for both indoor as well as outdoor detections. These air quality devices are designed to give the precise details of what’s going into your lungs. The monitors take into account the air proximal to where they’re installed and then measures its quality with the help of sensors for each pollutant. The main focus of the air quality monitors is to detect the existence of harmful components found in the air, such as particulate matter (PM1, PM2.5, PM10), ozone, sulfur dioxide, carbon monoxide and nitrous oxide among other pollutants. 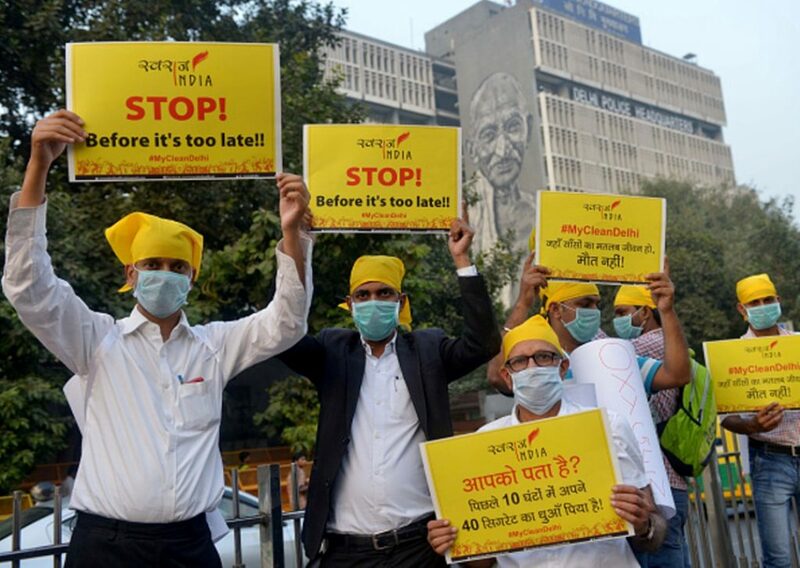 PM2.5, though, being the major air pollutant has significantly aggravated the air pollution in India. This is so because it is so small and light that it stays longer in the air than other heavier particles and hence, likely to increase the chances of people inhaling them into their bodies. The installation of Air Quality Devices allows us to determine the various reasons behind the occurrence of pollution so that they can be avoided and curbed accordingly. And you believed that the best things in life come for free. Sorry, but no more. There’s price to be paid for every single thing, even for breathing!